Tooling is the backbone of high-quality injection molded parts. 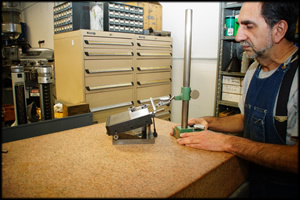 Beginning with the early development stages of your project, our tooling design team will skillfully assist you. Our experienced plastics engineers design and build tools that consistently produce parts that meet exacting specifications. ResTech Plastic Molding guarantees the tooling life cycle of all of the tooling projects we manage. Our engineering and tooling teams work together to design tooling for efficiency. 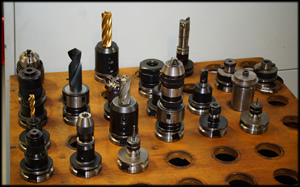 We purchase tools from domestic and off-shore reputable sources.